Have you ever wondered how much time you spend in an app? 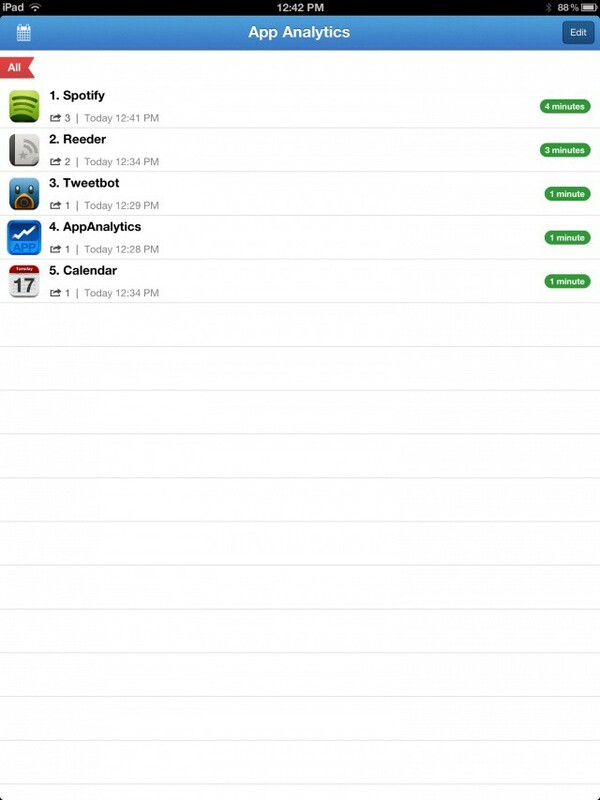 There are those staple iOS apps most of us use everyday (Phone, Messages, Mail, etc. 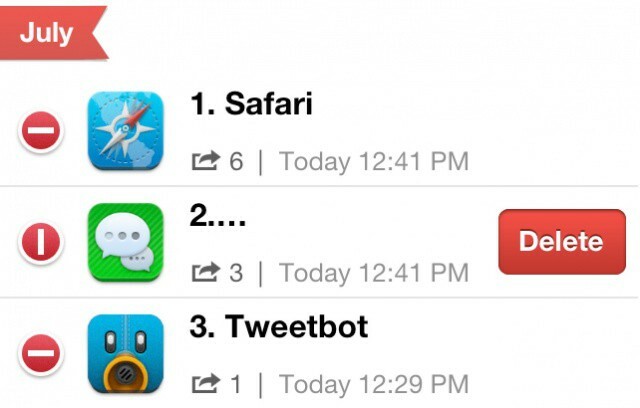 ), and then there are our favorite third-party apps from the App Store. Which apps command the most of your time? Now there’s an easy way to find out. 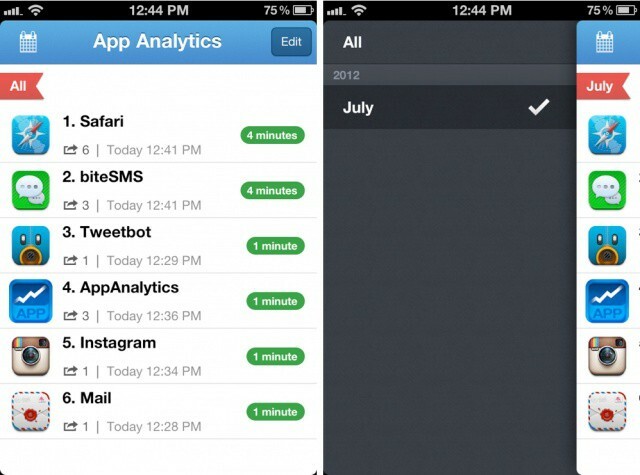 A new jailbreak app called App Analytics tracks your app usage on the iPhone and iPad. Once installed via the jailbreak App Store known as Cydia, App Analytics stays out of the way. The app is simple, lightweight, and scarily revealing. Opening the app greets you with a list of the iOS apps you use in descending order of how much you’ve used them. You can see the number of minutes you’ve spent in each app since App Analytics was installed, and tapping each app icon instantly opens said app. Monthly reports are auto-generated and made available in the app’s left sidebar. You can also delete certain apps from the list. I can’t recall an app (jailbreak or otherwise) that has offered the same functionality and simplicity as App Analytics. That being said, this app is very basic. What you see is what you get. It would be nice to have a little bit more depth, like the ability to see what apps you use compared to different parts of the day or week. The App Analytics icon isn’t that great, but the app itself boasts a very usable and clean design. App Analytics costs $1 in Cydia. I didn’t notice any drain on battery life after installing. For tracking app usage on a jailbroken device, it doesn’t get much better than this.